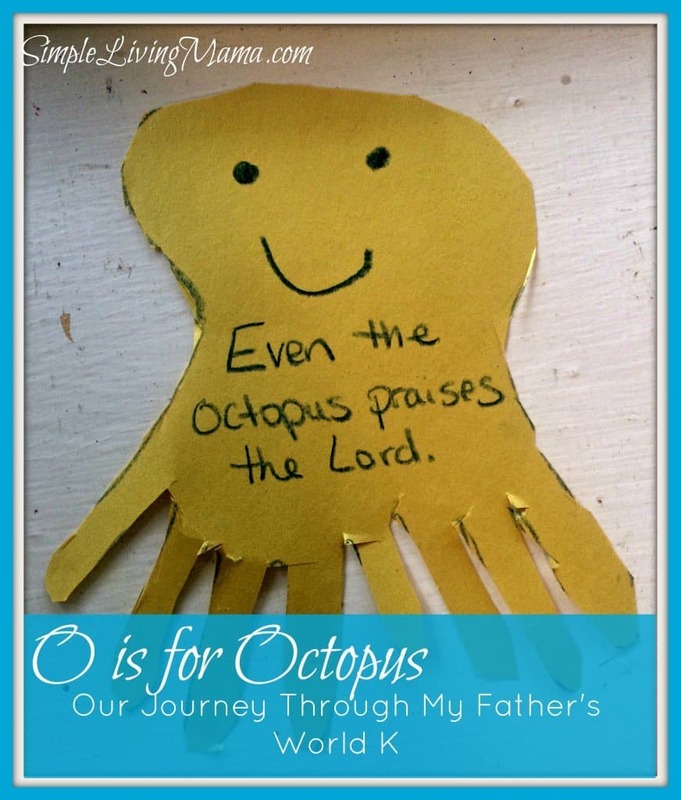 We finished the O is for Octopus unit last week and I am happy to say we are getting back into the groove of doing more fun stuff with our My Father’s World Kindergarten curriculum! So, what fun things did we do with this unit? The kids drew octopi in their natural habitats. Above is my three-year-old’s chalkboard drawing of an octopus. Bug took the traditional route and drew his octopus on a large piece of paper. We made octopus hot dogs. Yeah, it looks kind of gross, but the kids really got a kick out of it! Not related to the octopus unit, but we have been spending a lot more time outside! The weather has either been snowy, which the kids love, or it’s been really nice! You will see in the first photo of this post that we made a hand octopus with our words to remember on it! This was really easy to make and Bug cut it out himself. To learn a little bit more about the octopus, we watched some YouTube videos. This octopus video was our favorite! We are continuing our ocean theme with our unit this week on water. We are doing fun science experiments with this one, so stayed tuned! Don’t forget to follow my My Father’s World Pinterest board for more ideas! Such fun ideas! 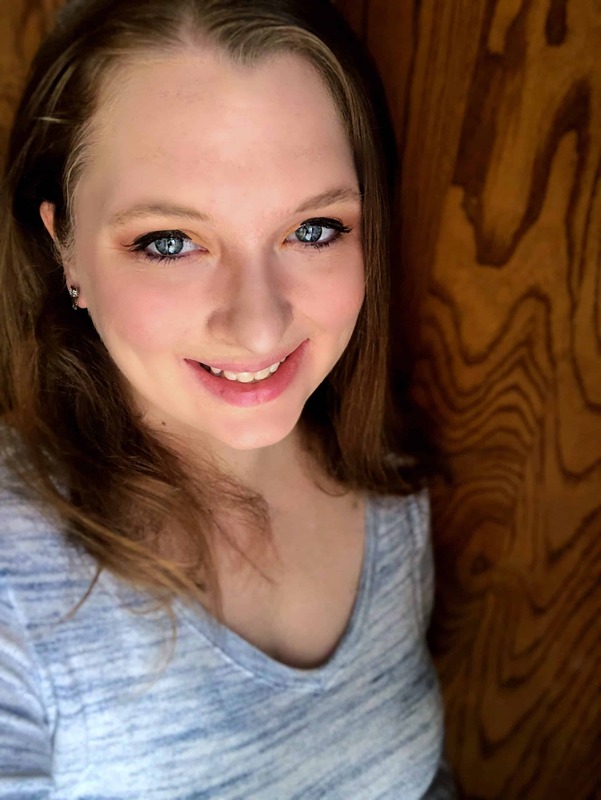 Getting to spend more time outside as the weather warms up is high on my list!! Great ideas for teaching young children and they look like they’re really enjoying it. Love the bedroom! Hopping here from BYB. Oh wow I love this!! My 18 month old is obsessed with the octopus, it’s one of her favorite words, we’ve got under the sea puzzles, wall stickers, etc, and this will be a great ptoject for her art wall! Thanks for sharing! I love how your worked the octopus into everything including the meals. Seems so fun. We’ve had quite a bit of snow here as well but it came with the super cold temps. Thankfully, it did finally warm up for a few days. Beth recently posted…Our First Egg Case Has Hatched! MFW definitely has a rocking K program. We are having so much fun! Thanks for posting! I love all these great ideas. 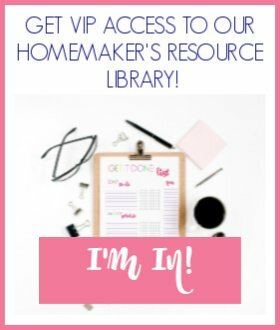 I have a blog that helps teach children to read for free.. I plan on doing some link-ups for each letter -so, one for teaching the letter A, b, …and well – you get the idea. Please keep on your radar because you have great ideas and I hope you can link up and let others know of your great ideas. Best of luck with homeschooling. I pinned your page so I can refer back to it! Meeghan recently posted…What is a word ladder? How can it help your beginning reader? Oh, I will definitely keep your link-up in mind! Great idea! Looks like you had a fun week! We started heading back outside this week too. No snow at all for us, but the sun is starting to make it a nice Spring warm during the day. I love how you got your little one involved in the learning process! We are being teased with good weather right now! I have spring fever! I bet your kids got a kick out of those octopus hot dogs! They are a favourite with my four year old. I cannot wait to show him the octopus video, he will be enthralled. Do you have any tips on screening YouTube videos when you are searching for a theme- do you pick some in advance to show or do you and the kids search the videos together? We just started really using YouTube in our homeschool. They were with me while I searched for this particular video, but it’s probably a good idea to screen them first! 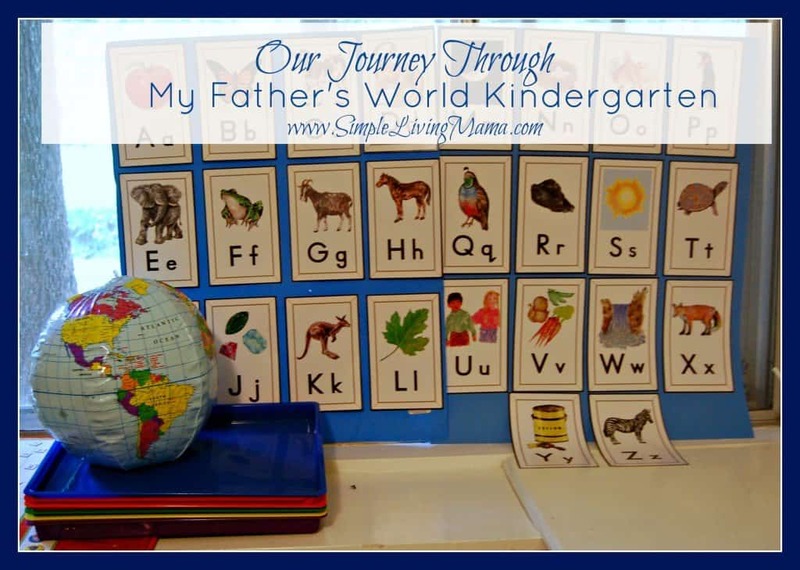 I absolutely loved doing My Father’s World Kindergarten with my small people! My youngest is doing 1st grade this year. It goes by WAY too quickly. I love the hot dog octopus, such a cute idea! It does go by so quickly!